Can an app really make you feel better? We think it can. 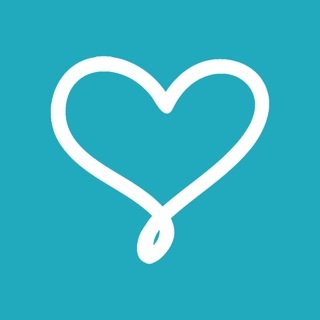 We're the former patient and his psychologist who joined forces to create a simple, intuitive app that can help anyone suffering from stress and anxiety. • Control your breathing with the help of our visual exercises. • Six general relaxation recordings recorded by Dr Robin Hart: Mindfulness Body Scan, Progressive Muscle Relaxation, Safe Place, Positive Guided Imagery, Calm Breathing and a Relaxation Body Scan. • Three scenario specific relaxation recordings for Work, Travel and Study related anxiety. • Reframe your negative and anxious thoughts using our simplified CBT process helping you identify triggers and their associated thoughts, replacing those thoughts with new ones - not just today, but every day. • Turn your key thoughts and learnings into handy photo cards. • Our easy to digest Learn section gives you valuable information about all things stress, anxiety and CBT. • Now features specific content on how to manage Work, Travel and Study related anxiety. • 100k downloads and counting! "Have had CBT before, and this app is a fantastic companion to have for continuing good CBT habits even when time with the specialist is over." "This app has really met my needs when it comes to anxiety, the voice actor has a mellow and relaxing voice which is easy on the ears and a helpful guide to tell you all about what you’re feeling and why, I’m so impressed and it is my go to app." Payment will be charged to your iTunes Account at confirmation of purchase. Subscription automatically renews unless auto-renew is turned off at least 24 hours before the end of the current period. Account will be charged for renewal within 24 hours prior to the end of the current period. Subscriptions may be managed by the user and auto-renewal may be turned off by going to the user's Account Settings after purchase. Squashed a couple more bugs. This is well worth the cost of a coffee and your time. Obvious attention to detail and how the user can "go with the flow" or break out and choose their own route -- best of both worlds. Carefully structured with easy access to explanations before you get going, just as you'd have in a real session. Nice to have info about the symptoms so you can "relate" and identify what you want to work on before you get started -- but for those who don't care to read & investigate you can dig right in. Sure it isn't perfect -- but it can be a valuable tool and for those who have no other resources this could be much better than just reading about it on the internet (taking action to help yourself). Very good as a "refresher course" to come back to from time to time even once you have memorized all its steps...It is designed to let you learn and take it with you, not lock you down to paid services the rest if your life. Much to like here and much to benefit from with very little investment and just a few moments of time and effort! I suffer from PTSD and generalized anxiety, and this app has been a godsend. I use it regularly when I feel anxiety setting in. The thought-reframing exercise has helped me work through so many fears and worries. The breathing and muscle relaxation exercises are great even if I'm not anxious. I also see a therapist, but this app is almost like having her with me whenever I need her. I can't recommend this enough. I feel stronger and better equipped to cope with and get past things now. I can be a better me, better wife and mom and friend, because I have the tools to push through anxiety. Thank you! 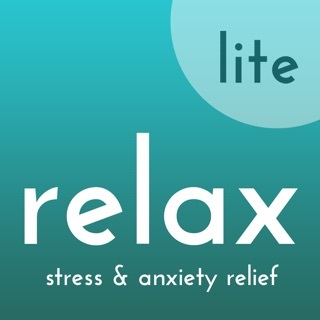 I have been using this app anytime I get anxious and it really really helps calm me down. I love the deep breathing exercises and that you can make cards when you feel like you have had a personal revelation. 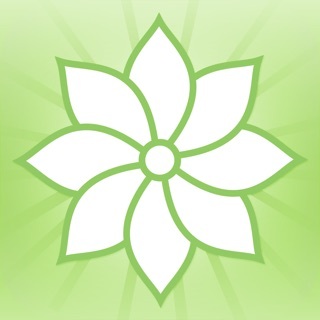 This app has helped reduce my stress and anxiety and I would recommend it to anyone who wants to try the very helpful CBT approach. My only complaint would be that I can't get the "anxiety level" numbers to move up or down from the number 5. They just seem to be stuck there on this app. But everything else works perfectly!